Looking to throw a party? Give your work colleagues, clients or guests a unique experience with our corporate entertainment supplied by London Party Boats on the River Thames. Picture your guests enjoying themselves whilst sailing down the Thames, experiencing the sights of London. Give them a party they won’t soon forget! For decades, the focus of successful businesses has been to strengthen team work, in order to improve business efficiency and morale. We are confident that our dedication to exceeding your expectations, our attention to detail and our promise of excellence will ensure that, as with many of our existing clients, you will return to us time and time again. With over 30 years experience of taking the stress and pressure out of conference organisation, you can be assured of the most professional service and delivery of the highest calibre. Our goal is to provide a seamless, ‘one stop’ conference service, tailored to meet the individual needs of every client. By listening to our customers, understanding their precise requirements and then sharing our creativity, enthusiasm & expertise, the London Party Boats team can then always deliver spectacular and memorable conference experiences. We take pride and enjoyment in everything we do – we would love to help, all you need to do is ask! 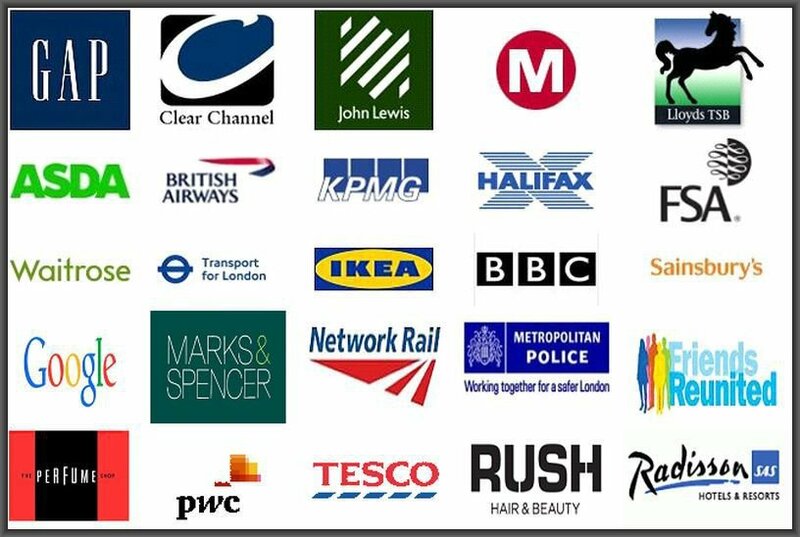 Gap Inc, Clear Channel, John Lewis, Metro Rail, Lloyds TSB, Asda, British Airways, KPMG, Halifax, The Financial Services Authority (FSA), Waitrose, London Transport TFL, Ikea, BBC, Sainsburys, Google, Marks & Spencer, Network Rail, Metropolitan Police, Friends Reunited, The Perfume Shop, PWC, Tesco, Rush and Radisson Blu.